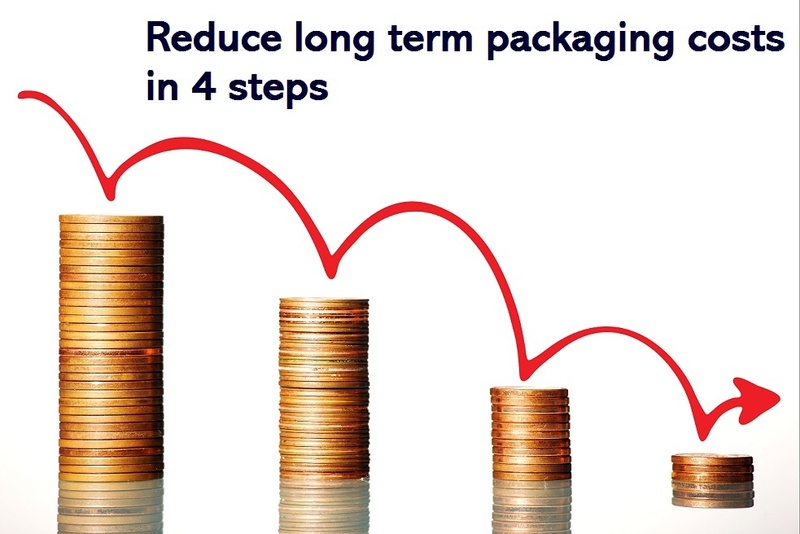 Are you missing opportunities to reduce your packaging costs? When you’re in the thick of managing a busy packaging and logistics operation – coping with the seasonal peaks in demand, managing staff, handling new products that challenge your existing set-up, and so on – keeping on top of your packaging costs, too, can sometimes feel like an impossible task. However, taking the time to review your packaging process on a regular basis can pay real dividends. 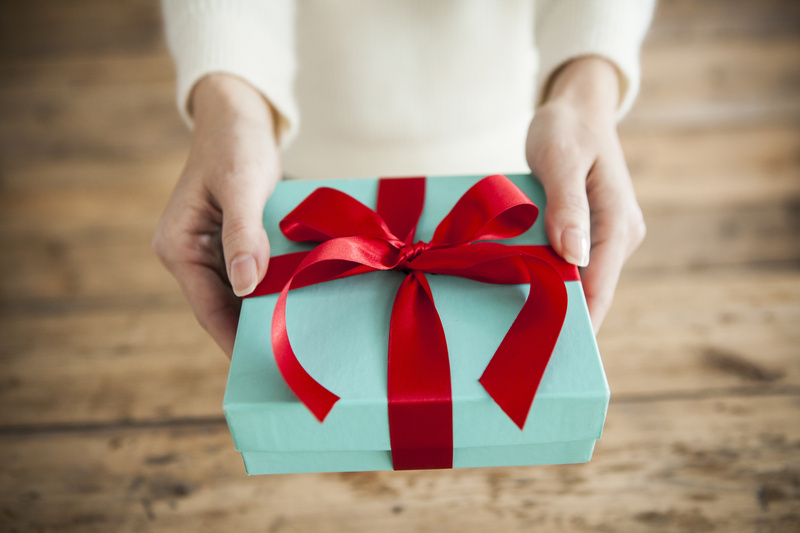 Finding new ways to reduce your packaging costs might, at first sight, seem pretty obvious. Your first thought might be to simply order boxes at a cheaper price point, or perhaps switch to a narrower tape. While these changes may seem logical and a quick and easy fix, chances are you will find your costs start to increase further down the line: your new, cheaper boxes will probably be less robust and so more likely to be damaged in transit; your narrower tape means that instead of one strip of tape to seal a box, two, or even three, are now required, adding to production time and creating a false economy. Packaging cost is one issue we hear time and time again. The need to balance cost with efficiency and product protection is high on the agenda, but is sometimes a struggle. 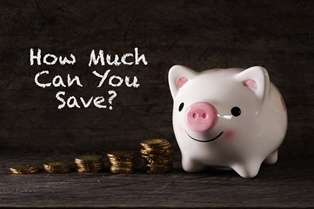 In our experience, opting for a cheaper product can often reduce the quality of the packaging materials used and as a result increase damage and return rates. 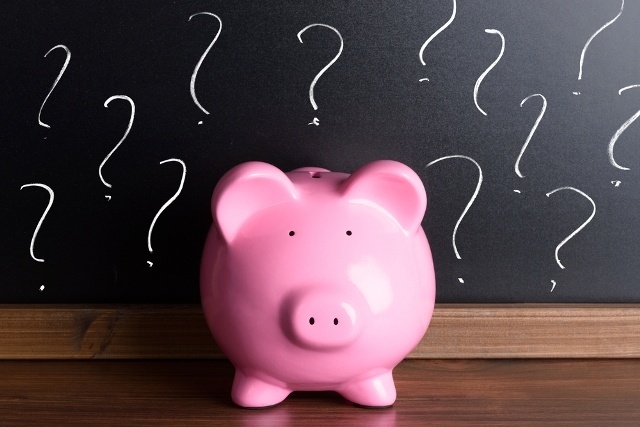 What if I could tell you there’s a way to reduce your overall packaging costs even when paying more for your packaging materials? There’s no question about it, prices are on the up as the effect of the UK’s decision to leave the EU hits. You may have heard the very public case this month where Tesco refused to stock a number of Unilever products, including Marmite and Ben and Jerry’s showing their unhappiness about recent Brexit related price increases. 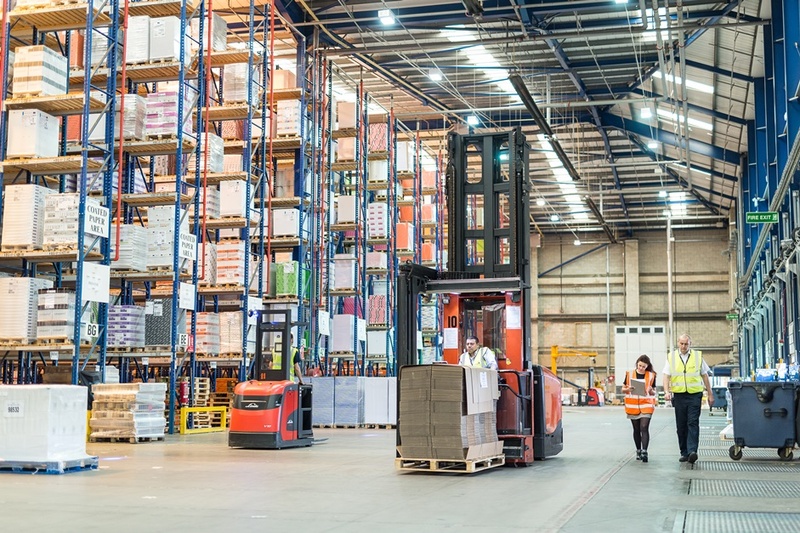 Running a warehouse is a huge challenge and takes a great deal of time and effort, whether you’re in the manufacturing, eRetail, logistics or merchants industry. Here are the 10 best things you can do to maintain a smooth operation all year round. We all know buying cheaper materials saves money for the time being, but later down the line it can come back to bite you. A better approach might be to cast your mind ahead to what will benefit your company in the long run. 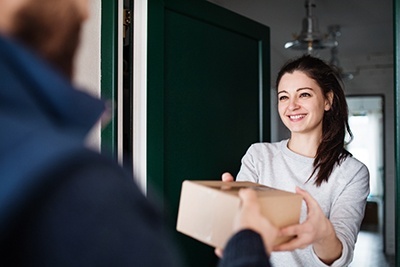 Take another look at your packaging process, and you might find there are much better, more sustainable alternatives to simply scrimping on the quality of materials.